Watch brand Fossil has announced its latest addition to its wearables line-up, the Fossil Sport Smartwatch. 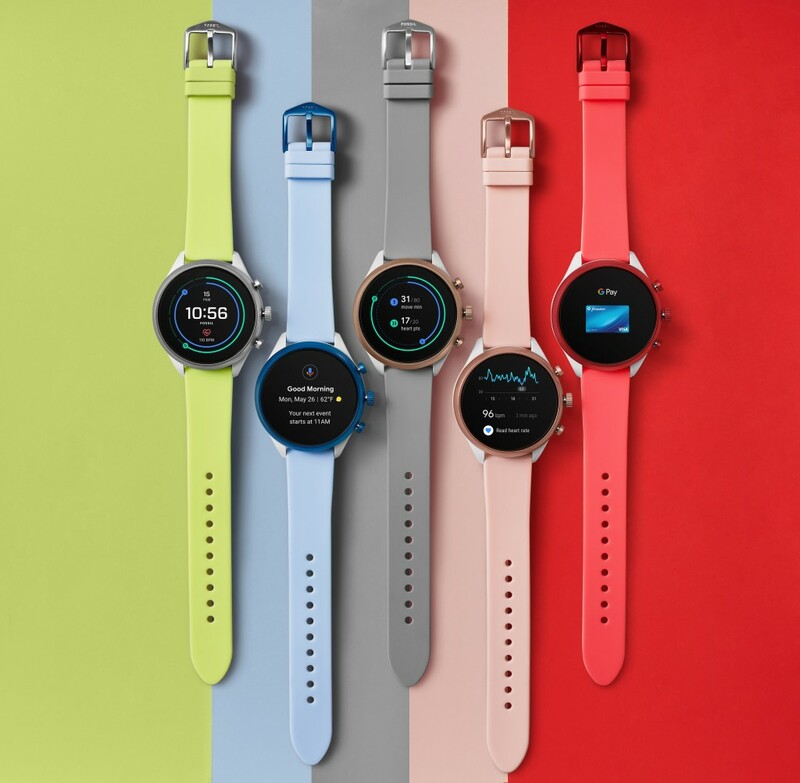 Based on the recently launched Qualcomm Snapdragon Wear 3100 platform and the newly redesigned Wear OS by Google, this watch boasts several new technology features including extended battery life, a new battery saving mode, enhanced ambient mode, integrated heart rate, NFC, and GPS capabilities. Available in six colorways and two case sizes (41 and 43 mm respectively), the Fossil Sport boasts a nylon and aluminum case making this its lightest smartwatch to date. It’s also available with 28 new silicone straps and a bigger battery (350 mAh). Utilizing the latest Snapdragon Wear 3100 Platform, Fossil Sport helps customers achieve more than a day’s worth of battery life in the full smartwatch experience, and offers a new battery saving mode that adds an additional two days of telling time. So, whether you forget your charger or just choose to unplug on the weekends, battery saver is designed to stretch your watch battery to last until you can charge again. As software experience continues to evolve, battery life will be further optimized. Fossil has also created three hero watch faces that integrate Google Fit to show progress towards two new activity goals, Move Minutes and Heart Points, which Google Fit designed based on health recommendations from the World Health Organization and the American Heart Association.